For over 54 years, Martin-Tomlinson has serviced local companies throughout the Dallas/Ft. Worth area. The community knows us for our commitment to quality service and competitive pricing, which has set us apart from the competition. Typically, roofing companies choose to split their attention between residential and commercial properties. At Martin-Tomlinson, we put all our focus on commercial entities. Your business becomes our business. Your roof becomes our primary concern. It’s that simple! 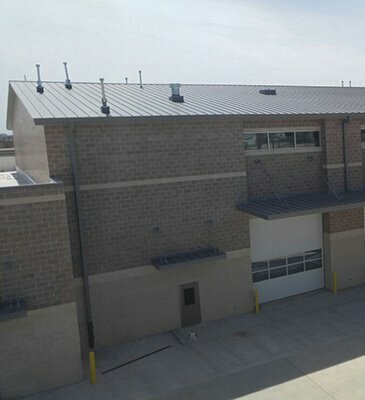 Utilizing an experienced team – all of whom have a history of tackling challenging commercial construction projects – we provide 24/7 emergency services, routine maintenance, and new construction. Scheduling the roofing services you need has never been more accessible. One phone call will connect you with Martin-Tomlinson. From there, your roofing woes are a thing of the past! 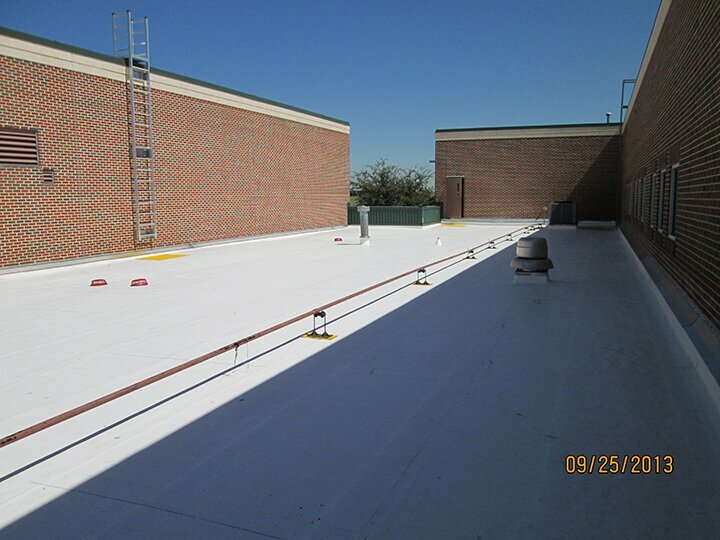 Your business deserves the most versatile commercial roofing contractor in the Dallas/Ft. Worth region. Martin Tomlinson Roofing is that contractor. Our customers reach out because they understand our commitment to quality and our competitive pricing. 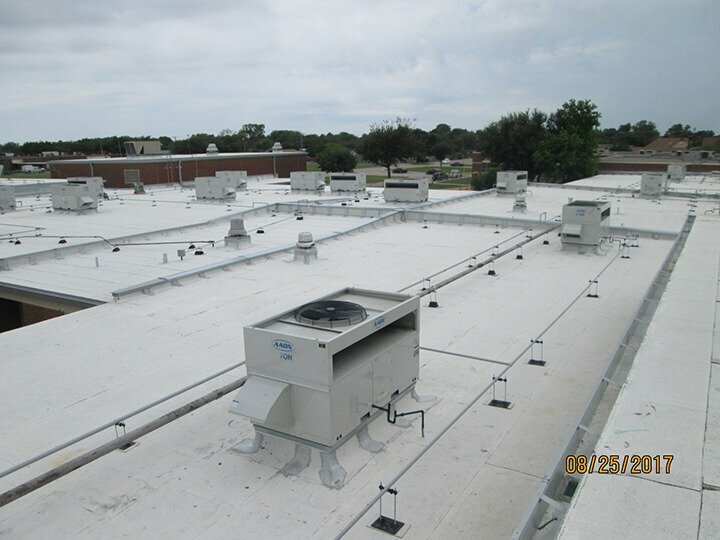 Our staff is well-known for being knowledgeable and courteous, and we are large enough to handle the most challenging commercial roofing projects while still maintaining 24/7 emergency service, repair, and maintenance programs. 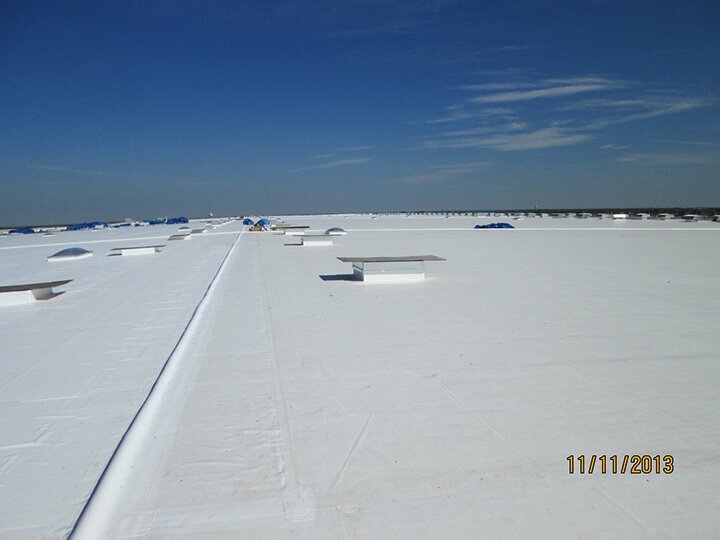 Martin-Tomlinson Roofing is fully licensed and insured to handle your toughest commercial roofing jobs. When your business is at stake, you want reassurances. 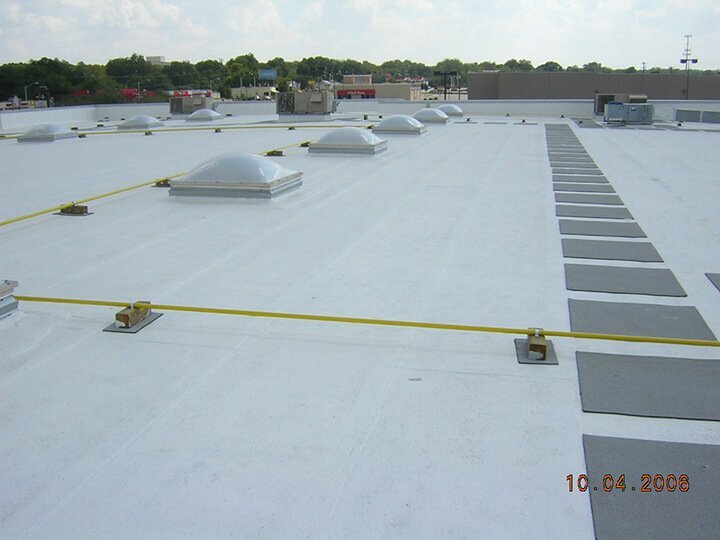 Our commercial roofing technicians have earned their reputation for being the best in the industry. Our licensing helps eliminate your fears, because you know we’ve gone through all the training and met all the regulations in Texas! With over 45 years of experience, Martin-Tomlinson Roofing has earned its reputation as the local roofing experts. 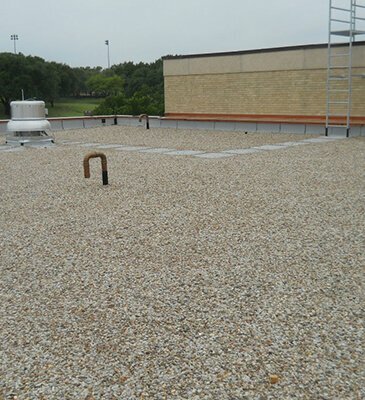 Over the years, we have handled everything from emergency service to common roofing maintenance. You don’t become an expert without putting in the work, and Martin-Tomlinson Roofing has accomplished much over the years. No job is too big or too small for our team! 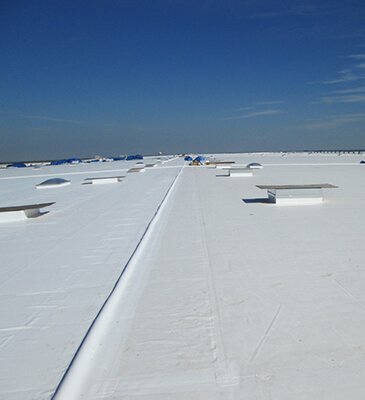 When you need assurance that you’ve chosen the right commercial roofer, call in the professionals at Martin-Tomlinson Roofing. 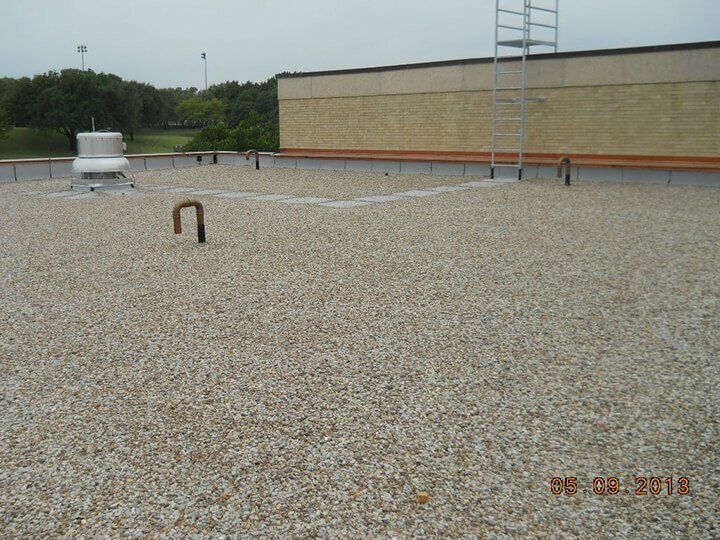 We specialize in commercial properties, offering a wide variety of roofing services aimed at benefiting your business further. Without a solid roof over your head, customers are less likely to shop with your company. They want to feel safe and secure. A broken roof leads to distrust. Let us work together to better your business and provide a more stable structure! When you want the best, call the best. 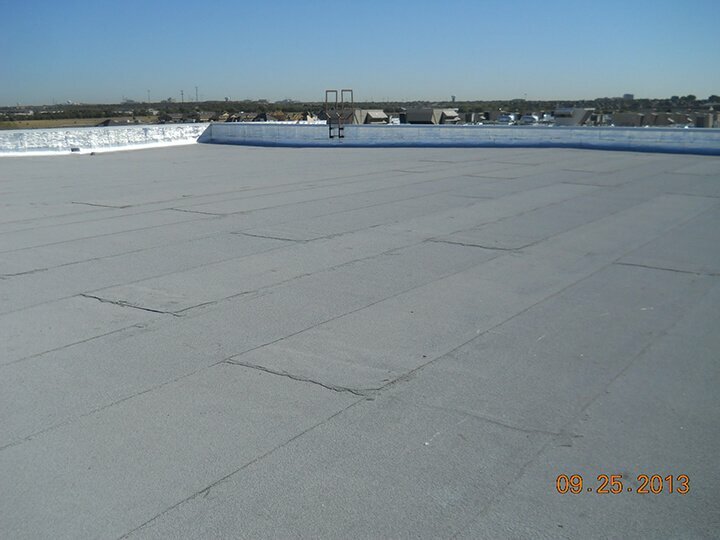 Schedule top commercial roofing service by calling Martin-Tomlinson at 214-388-4871. We’ll send an expert roofer straight to your doorstep for prompt roofing consultations and service!